Welcome to my 100th QUICK TAKE!!! WHOOHOOOO!!! Last weekend I booked all our hotel reservations and train reservations for my trip to Europe. Except our train to Assisi because it was too early. I think we picked some good places it’s so hard so many places get such opposite reviews. The longest we’re staying anywhere is 3 days so I’m sure we’ll manage…besides we’re only going to sleep in the hotels. Only 80 days to go! Next project is any tours/activities I want to book. I was at Starbucks the other day and the power went out! No joke! A transformer blew down the road so the whole block was out and there were cop cars and fire trucks and such down the road. And this ends the most boring take ever. Now that it’s February I realized LENT is right around the corner…less than a month away (CRAZY)! You know what that means? 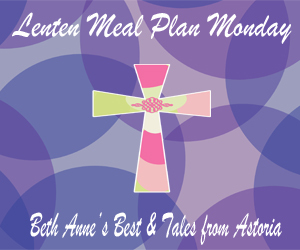 It’s almost time for my famous Lenten Meal Plan Link-Up! This weekend I am going to try and make some new recipes from some cookbooks I got for Christmas. I’ve really been craving Red Velvet Cake so I am going to attempt the Cake Boss version from his cook book I got. I even tweeted about it earlier and he responded and wished me luck! Highlight of my week!! So I am working on a Photo 365 project where I take a photo every day for 365 days! So far so good in January I took a photo every day about something I did that day. It’s funny to see how I repeated some things. I’m going to work this weekend on making a collage of all 30 photos to post each month. 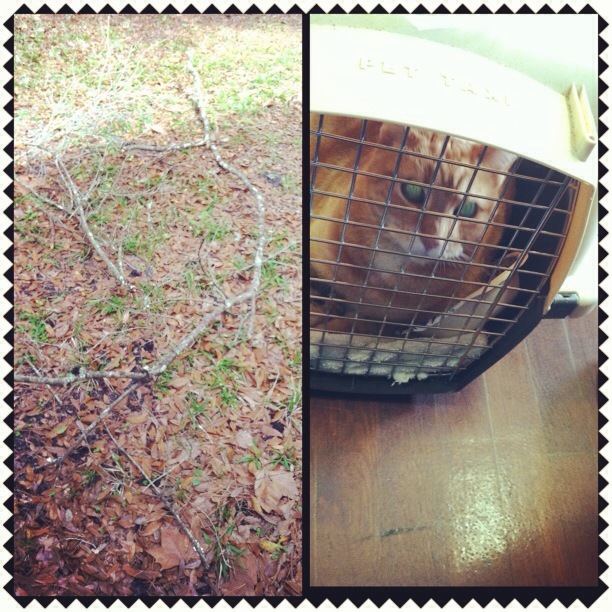 Just need to find the best template to do it with..I’m thinking Canva is going to be better/easier than PicMonkey. Hopefully I get that up next week! Ahh! How cool he tweeted you about the red velvet cake!! …Europe = jealousy. I miss it so much! Happy 100! I am definitely not close to remembering often enough to hit 100 for years.